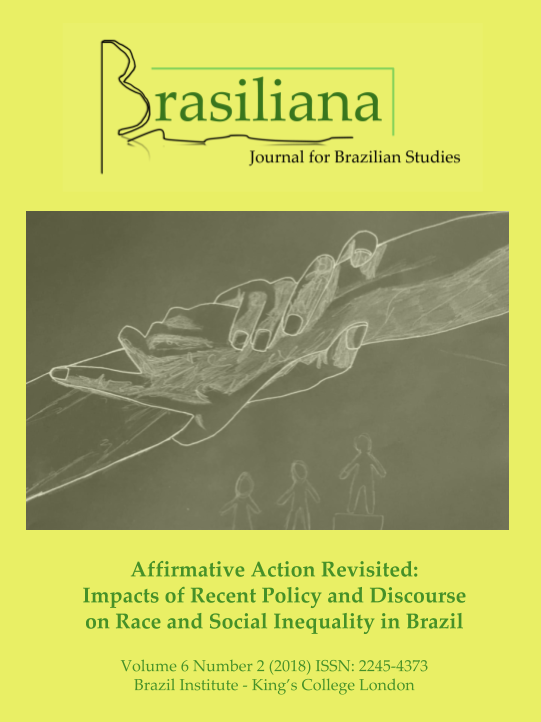 The goal of this article is to contribute to the debate about identity and subjectivity constructions in contemporary migrations and the cultural flows resulting from them, by focusing on the process of transnationalization in the practice of capoeira in Europe. The process began in the 1970s and influenced the development of capoeira, thus engendering changes wherever this dance-fight was established. The paper centers on the capoeiristas’ life experiences, through which they reconstructed their own identities, as well as discourses about capoeira, while at the same time considering the hegemonic powers that impose “game rules”. For this purpose, the capoeira universe is understood as an interstitial space in-between local negotiations and global tendencies. Therefore, habits, customs, and practices from different contexts are put into friction, henceforth potentially creating conditions for a multiplicity of new forms of subjectivity.